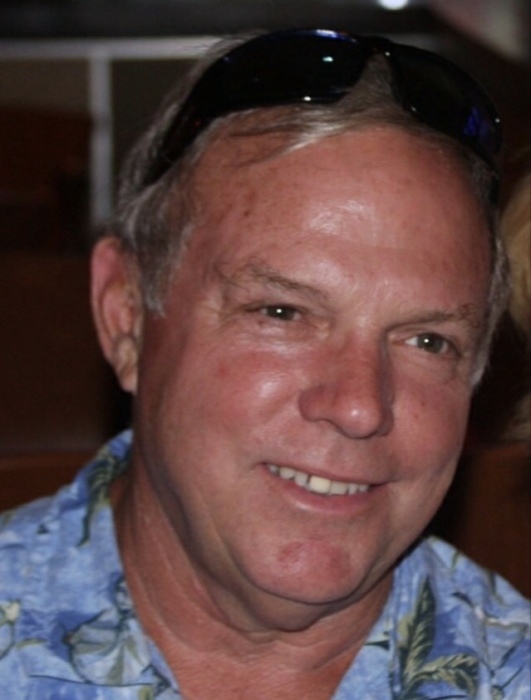 Robert Glen Yoakum, Jr., a long-time resident of Garrett Co., MD, died unexpectedly at home after a medical procedure on Wednesday, February 6, 2019, at the age of 66. Robert was born in Elkins, WV, in 1952, to Evelyn (Swecker) Yoakum and the late Robert Yoakum, Sr. He was also preceded in death by his brother, David. Along with his mother, Bob is survived by his wife of 43 years, Cheryl (McGuire) Yoakum; his children, Shannon and husband, Shawn Guthrie, Carla and husband, Jeff Auvil, and Melissa and husband, Steve Putnam; and sister, Cyndi Kress and husband, Bill. He will be missed dearly by his grandchildren, Caleb, Dalton, Seth, Maggie and Owen. He graduated from Mainland High School in 1970, where he was an all-star swim team member and worked as a Daytona Beach Lifeguard. He joined the Air Force and served during the Vietnam War. He then served on the Daytona Beach Police Force, where he met the love of his life, Cheryl. On November 29, 1975, he married that love of his life and raised three beautiful girls. Bob was a devoted husband, father and grandfather. He enjoyed boating, camping, gardening, traveling with his wife, and teaching his children and grandchildren life skills. He will be deeply missed by his family, friends, and all who knew him. Friends will be received at the Newman Funeral Homes, P.A., 26722 Garrett Hwy., Accident (McHenry), MD, on Wednesday from 5-7 p.m. Funeral services will be conducted in the funeral home on Thursday, February 14, 2019, at 11:00 a.m. with Pastor Jim Tallman and John Connell officiating. Cremation will follow the services. Military rites will be accorded by Grantsville Post 214, American Legion. Expressions of sympathy may be directed the Bob Yoakum Memorial Fund, checks made payable to Cheryl Yoakum, c/o BB&T Bank, 24541 Garrett Hwy., McHenry, MD 21541.